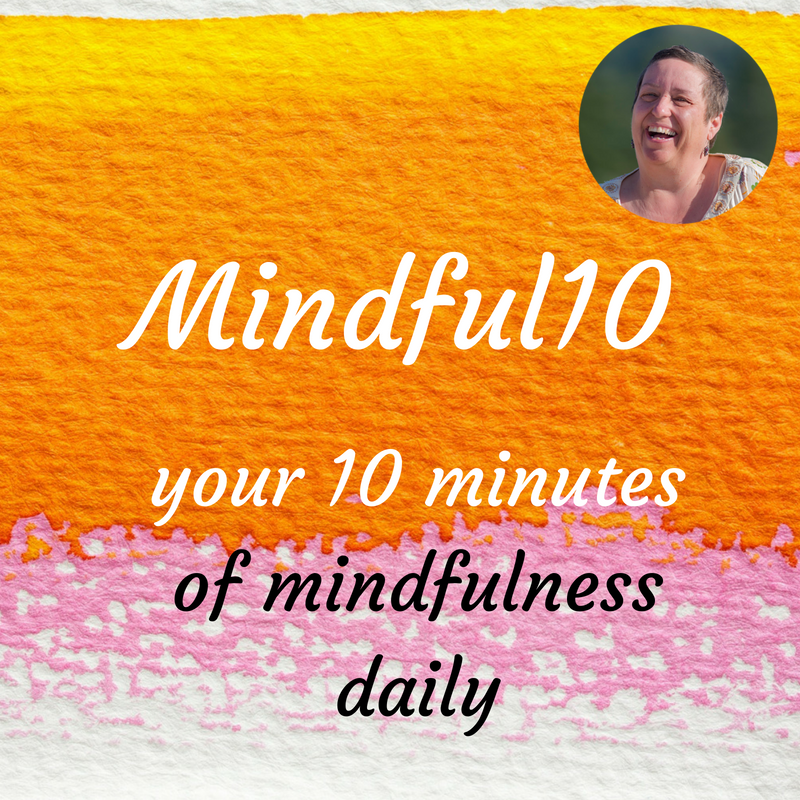 Here is Mindful10 Daily Meditation #17 … your 10 minutes of mindfulness daily. Today we will do a little meditation together … you remember #3 about people, places, things that drain you? 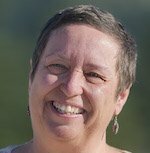 Today I will give you a tool to release them from your life … enjoy!